Whether you’re selling and moving and need a stopgap between properties, are stepping out of the housing market, or are simply looking to declutter your home before moving, having a safe, accessible place to store your possessions is vital for peace of mind. 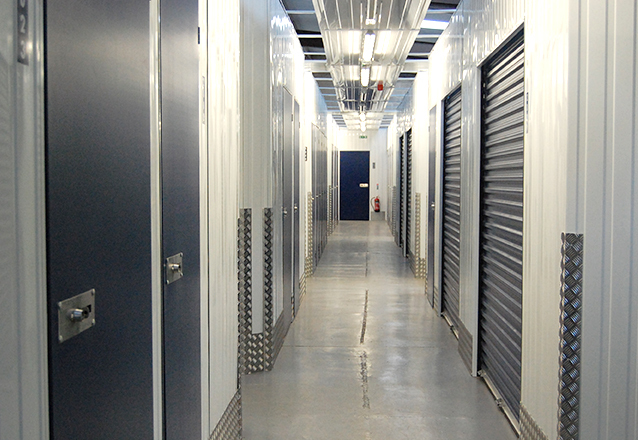 Here at Easystore, we have a wide variety of storage units in Cardiff and Bridgend that will suit any need: from larger units that can handle the contents of a house, to more intimate spaces for just storing a few important possessions. 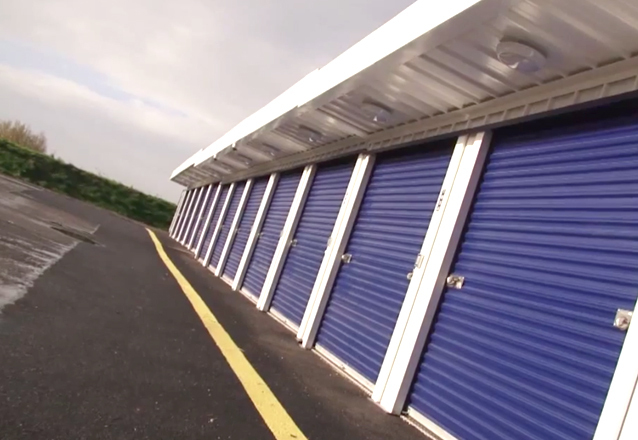 We’re a trusted South Wales-based storage company and we can give you as much or as little safe, secure space as you need. And all the while, at Easystore Self Storage you’ll know that you have a safe space to store your things – and you can access your ground-level storage unit anytime you want, 24 hours a day, 365 days a year. Need somewhere to store your things when moving house? 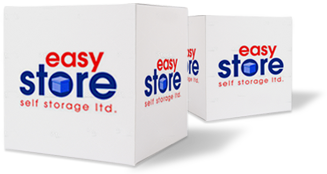 Contact Easystore today – either give us a call or fill out our instant quote form.